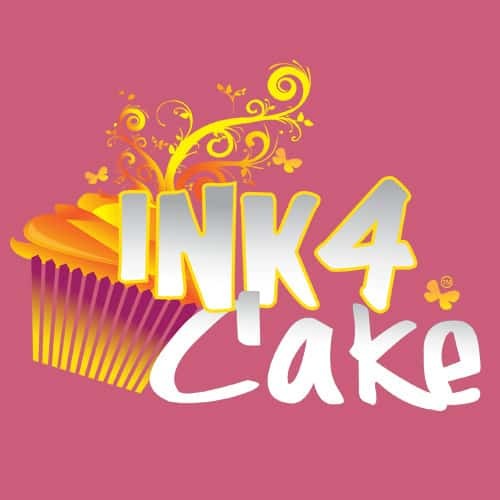 Ink 4 Cakes works in conjunction with My Kolors and sells edible products for bakers, cafe stores and independent cake decorators who want to provide an impressive showcase for their clients. 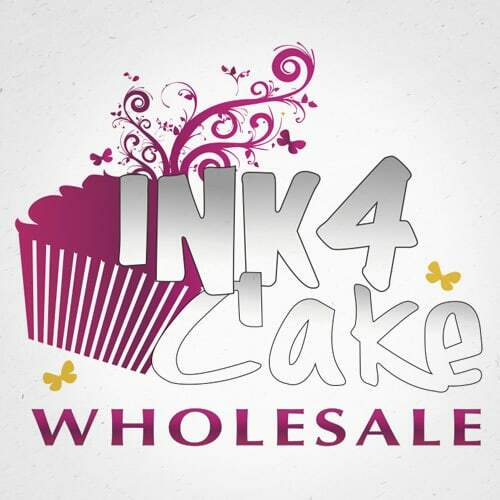 Ink 4 Cakes has two websites for our customers. 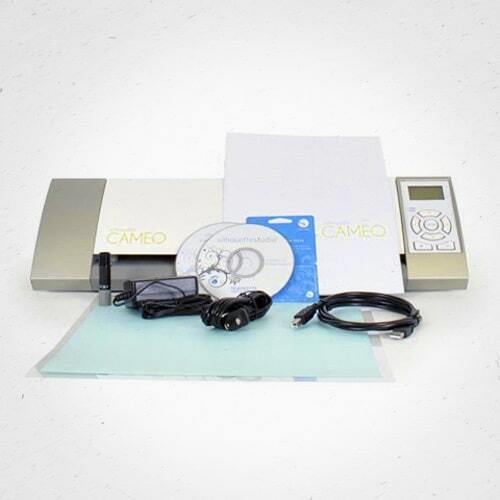 Our main website is suited for customers with short orders, this is our retail site. 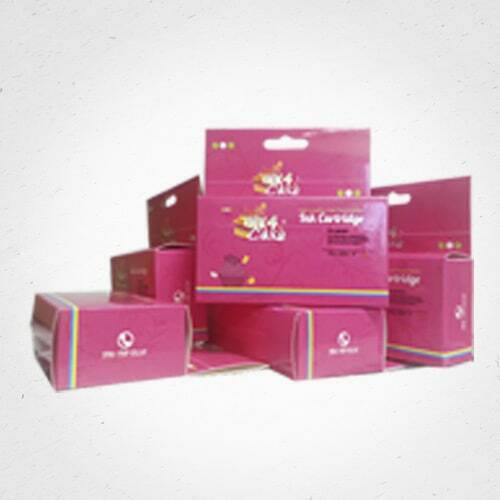 If you are in need of large quantities, we have our Wholesale website that is set up for your convenience. 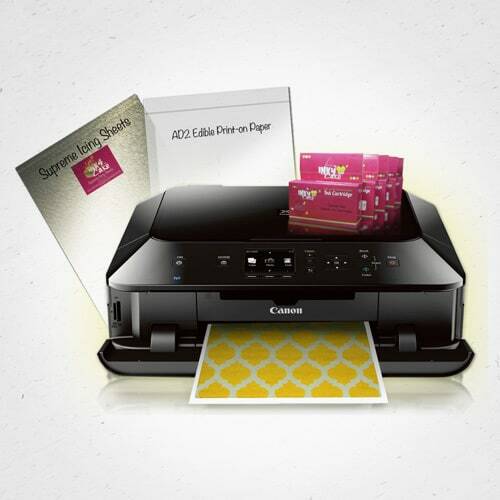 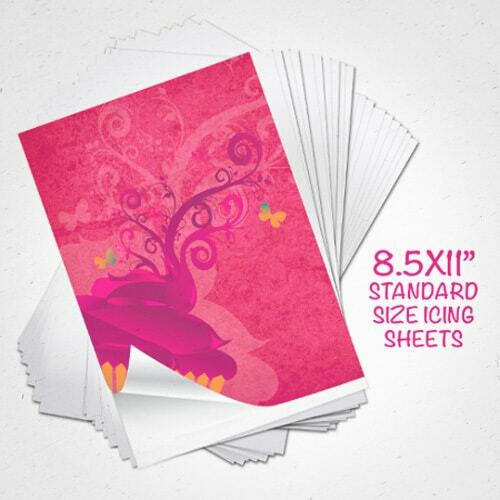 Ink 4 Cakes specializes in selling edible printers and supplies using only the latest technologies in edible inks and edible papers. 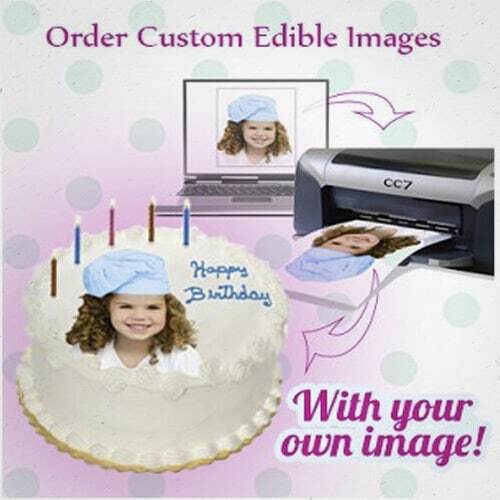 Using high quality and affordable imaging systems we made it possible for bakers and cake decorators to show off their creativity and increase their profits, without having to spend thousands of dollars on edible printers.